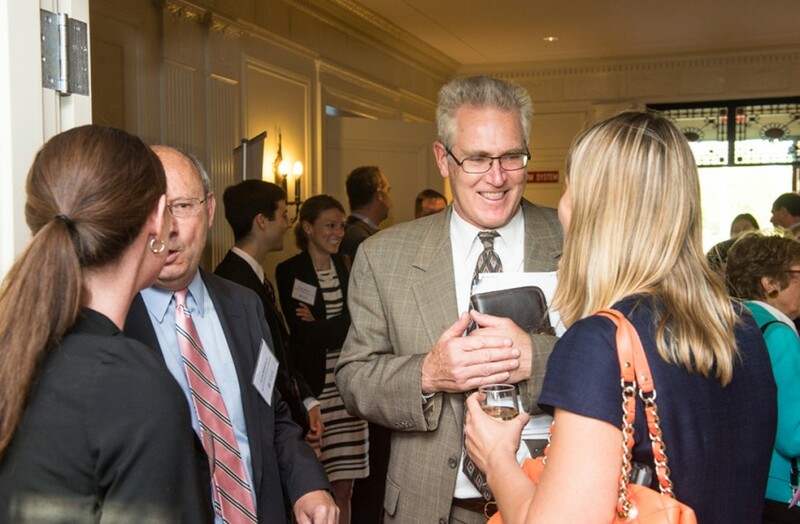 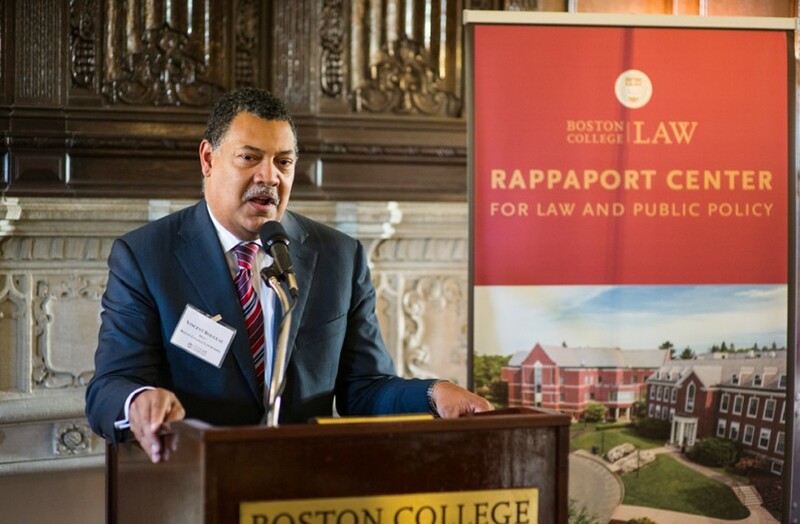 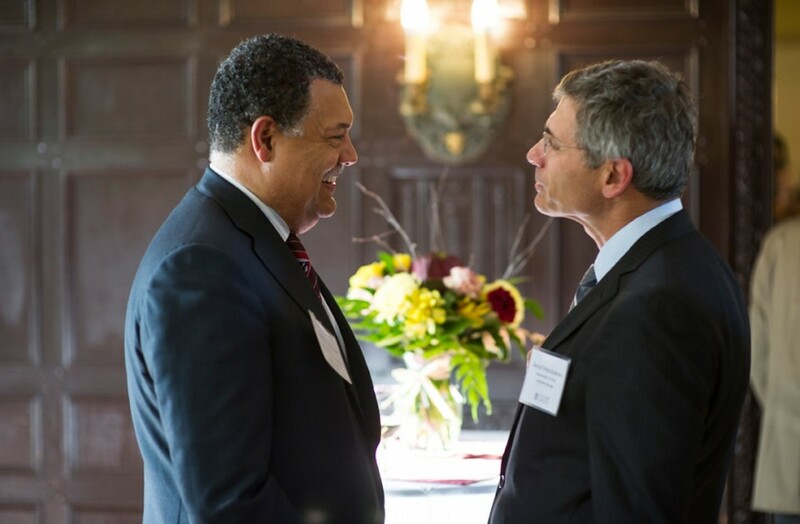 Boston College Law School’s Rappaport Center for Law and Public Policy recently held its annual reception for this year’s fellows, the first reception held on the BC Law campus since the Center moved to the school in early 2015. 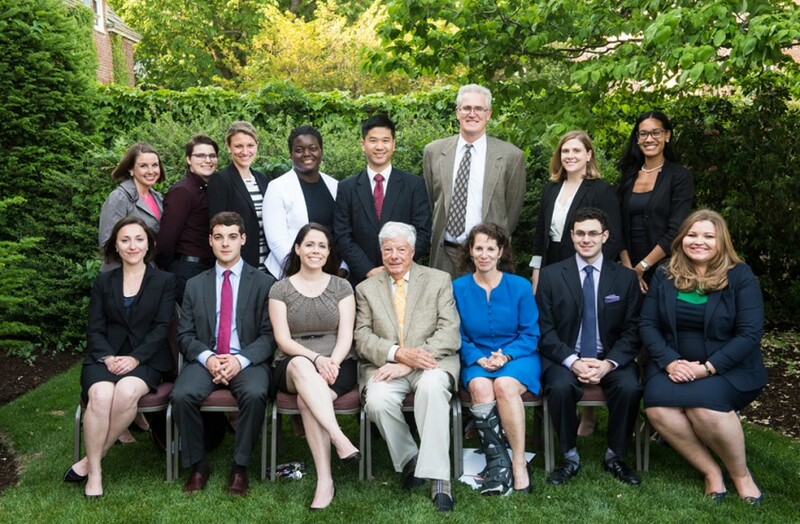 All twelve Law and Public Policy Fellows attended, as well as eleven of twelve fellows from Harvard’s Rappaport Institute for Greater Boston. 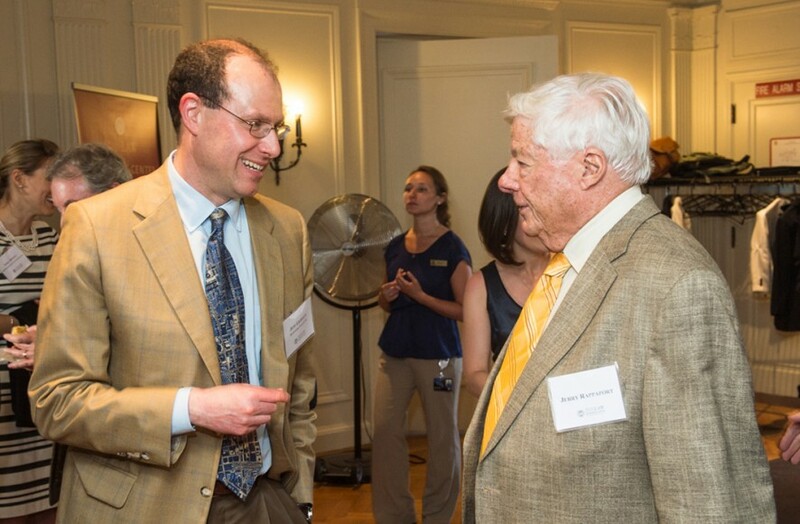 Jerry Rappaport, founder of the Phyllis & Jerome Lyle Rappaport Foundation, also attended the event and addressed the crowd. 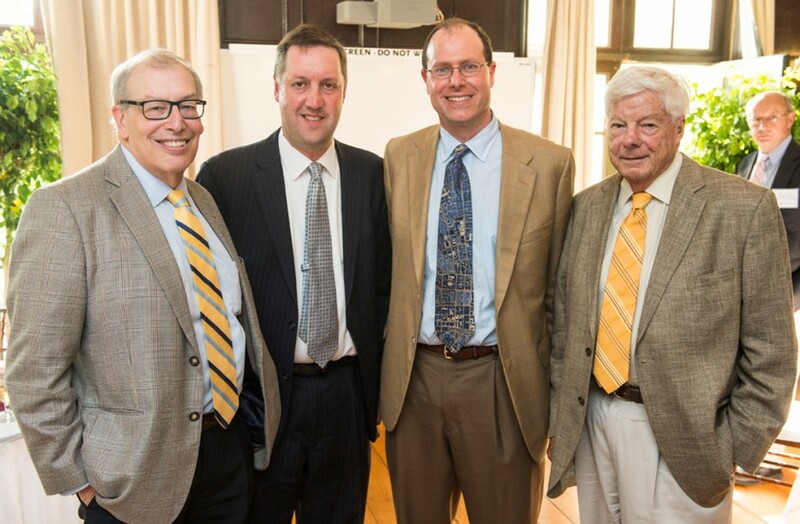 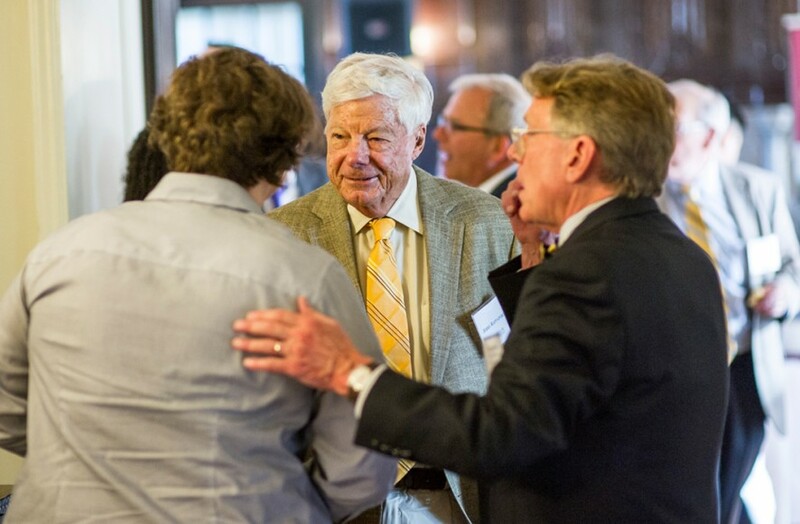 The new Advisory Board for the Rappaport Center for Law and Public Policy, chaired by Scott Harshbarger, held its first meeting prior to the reception. 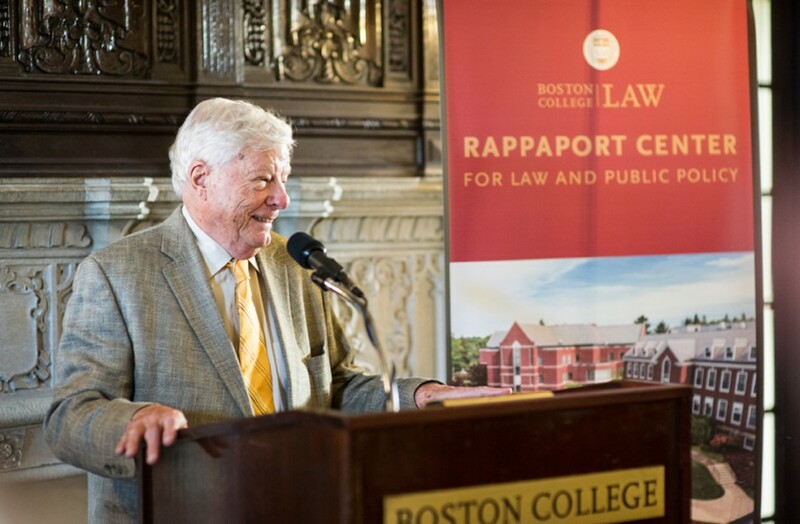 The Center, established at BC Law in 2015 with a $7.53 million gift from the Foundation, comprises the long-running Rappaport Fellows Program, which provides 12 paid summer internships to Greater Boston-area law students committed to public policy careers, and the Rappaport Distinguished Public Policy Series, which conducts scholarly research and hosts lectures, debates and roundtable discussions on public policy issues with the region’s leading policy makers and thought leaders. 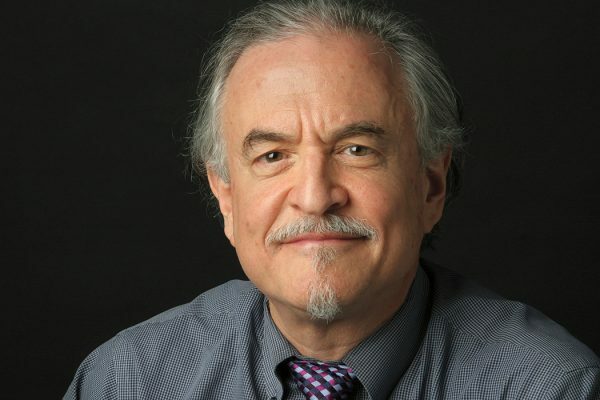 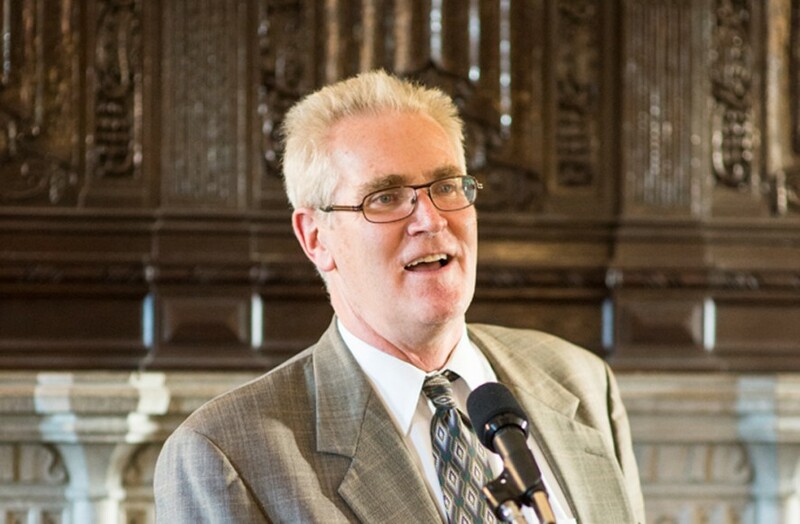 The Center is led by Boston College Law Professor Michael Cassidy. 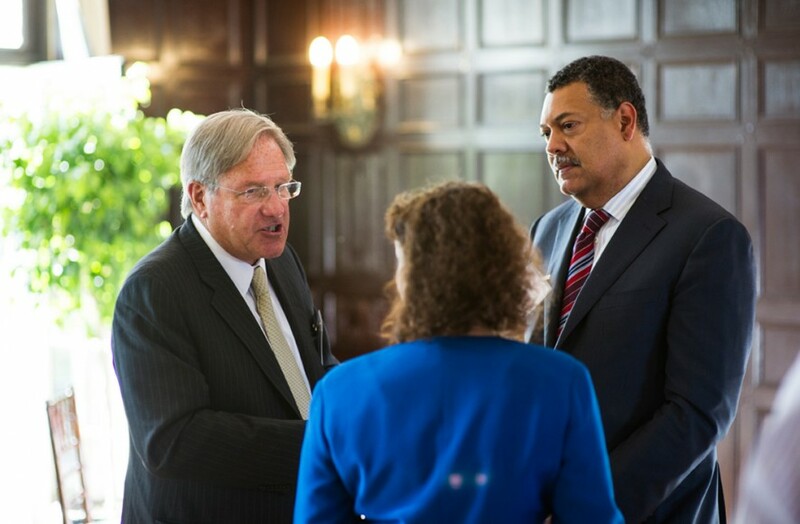 Professor Cassidy has held positions in public service ranging from Chief of the Criminal Bureau in the Massachusetts Attorney General’s Office to membership on the Massachusetts State Ethics Commission. 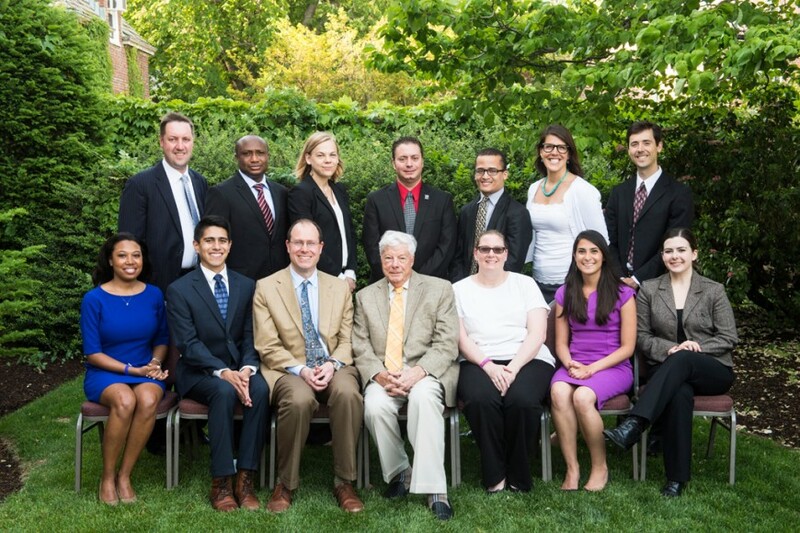 The executive director of the Center is Elisabeth J. Medvedow. 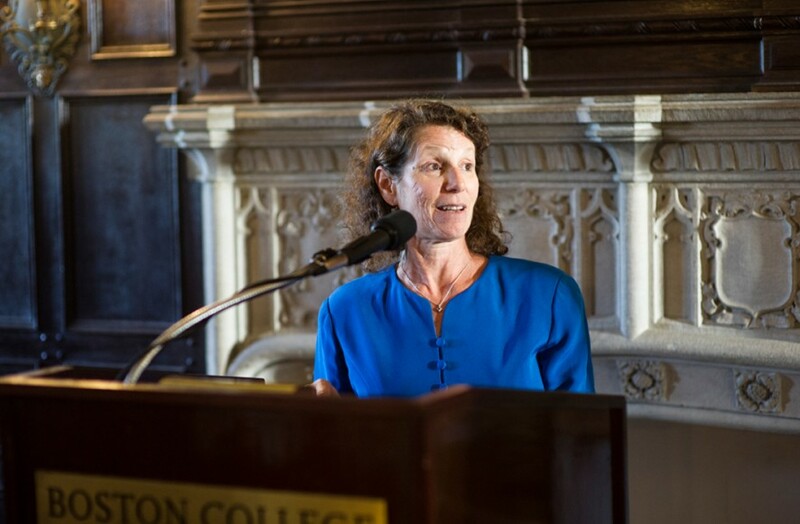 Her decades of experience in public policy leadership includes executive director positions at Discovering Justice and the Women’s Bar Association of Massachusetts.